Use the same procedure for the RH and LH sides. 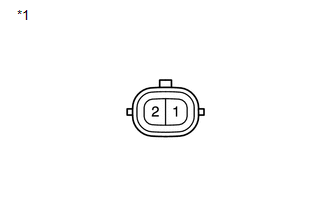 (c) Disconnect the connector and remove the side turn signal light assembly. (b) Check that the side turn signal light comes on. 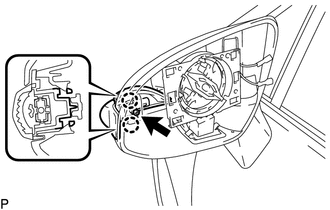 If the result is not as specified, replace the side turn signal light assembly LH. 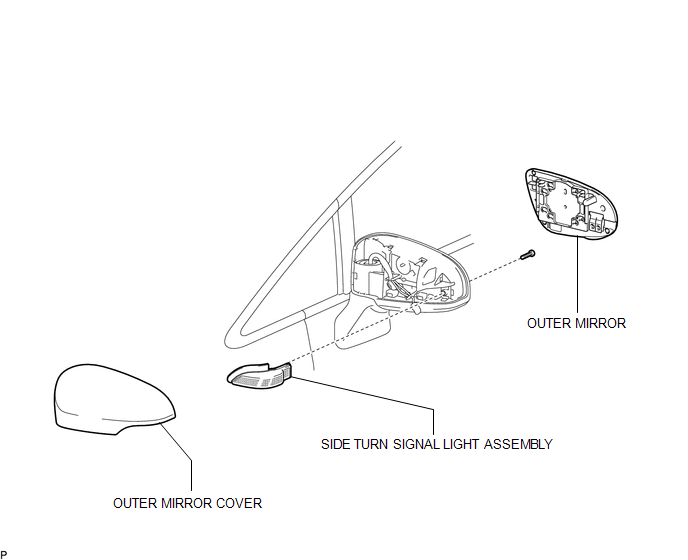 If the result is not as specified, replace the side turn signal light assembly RH. (b) Engage the 2 claws. (c) Install the side turn signal light assembly with the screw.